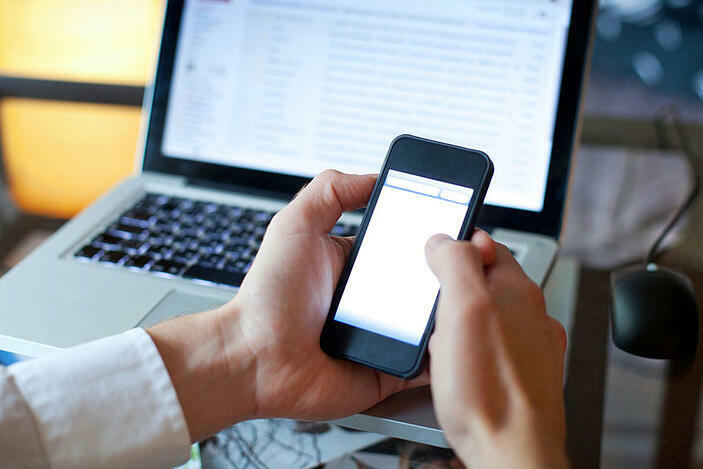 An employer can provide an employee with a mobile phone without triggering a tax or National Insurance liability, provided that certain conditions are met. The first condition is that there is no transfer of property – the mobile phone remains the property of the employer. If the employer gives a mobile phone to an employee a tax charge would arise as this would constitute a transfer of an asset. The next condition is that the exemption only applies in respect of the provision of one phone per employee. This limit includes phones provided to members of the employee’s family (unless they too are an employee and are provided with a phone in their own right). The final condition is that the contract must be between the employer and the mobile phone provider. This is important as if the contract is between the employee and the phone provider the exemption does not apply. The good news is that the exemption is not limited to basic mobile phones and includes smartphones. However, HMRC do warn that `this is an area of rapidly changing technology and it is not possible to be certain about the application of the definition of ``mobile phone’’ to future or new forms of smartphone’. As noted above, for the exemption to apply, the contract must be between the employer and the phone provider. This is important as the exemption is not available if the contract is between the employee and the phone provider and the employer either pays the bill on the employee’s behalf or reimburses the employee. While the end result in each case is that the employer meets the cost of the employee’s mobile phone, the tax consequences are very different. If the employer provides an employee with one mobile phone for his or her use, there is no tax or NIC to pay. If the employer pays the bill on the employee’s behalf, this constitutes a pecuniary liability and the employer must report the benefit on the employee’s P11D and deduct Class 1 NICs via the payroll. If the employer reimburses the cost of the employee’s mobile phone, the employer must deduct tax under PAYE and Class 1 NICs through the payroll. All is not equal when it comes to meeting the cost of an employee’s mobile phone – ensure that the contract is between the employer and the phone provider to take advantage of the available exemption. While in the past, the use of a salary sacrifice arrangement has been a useful way to take advantage of the exemption. However, this approach is time-limited as under proposals set out in a consultation document the exemption will be lost from 6 April 2017 where mobile phones are made available under salary sacrifice arrangements. Should you need further advice on mobile phones as a tax-free benefit or for any other tax related matters get in touch with Inform.